What's on Netflix > Netflix News > Is Netflix’s “Insatiable” Based on a True Story? 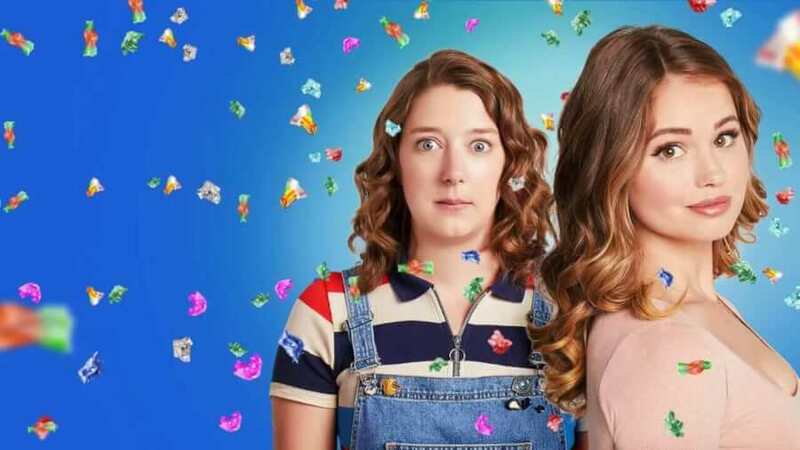 Netflix’s controversial new comedy series Insatiable is now on Netflix and with it comes 12 episodes of often hilarious moments of Patty taking revenge. Is the story based on a real story? Well, sort of. 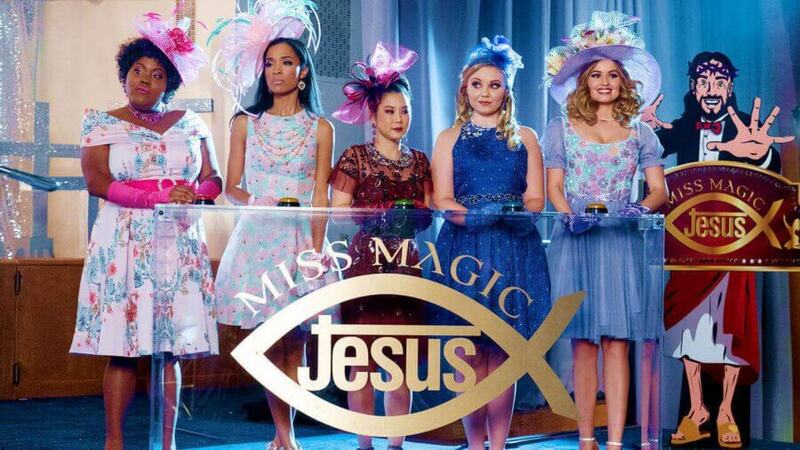 In case you’ve missed the new comedy on Netflix, it stars Debby Ryan who plays a character who is out for revenge having been ridiculed for her weight for most of her childhood. After an incident with a homeless man, she’s forced to stop eating and loses a lot of weight. She takes her revenge by working with a lawyer who trains girls to be involved in beauty pageants. 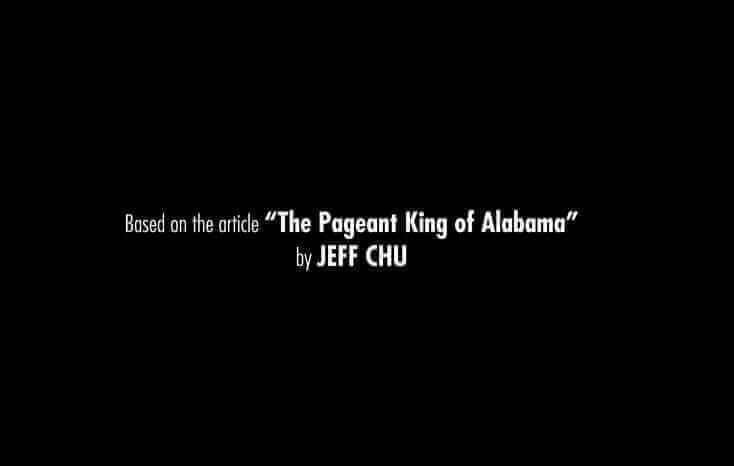 At the end of the first episode and watching through the credits, we were caught off-guard by a credit note that said: “Based on the article The Pageant King of Alabama by Jeff Chu”. We had to go find out what exactly this meant and how it affects the show. The article in question is available on the New York Times and was published in July 2014 by Jeff Chu. The long-form article paints a picture of a thriving business for a man called Bill Alverson who charges $125 per hour to advise girls on how to win beauty pageants. The article continues to profile Mr. Alverson about his career and methods in getting girls to win beauty pageants. Although someone by the name of Patsy does come up in the article it would seem that the only tie to Insatiable is that through Bob’s character played by Dallas Roberts. New York Times article Netflix’s Insatiable is based on. 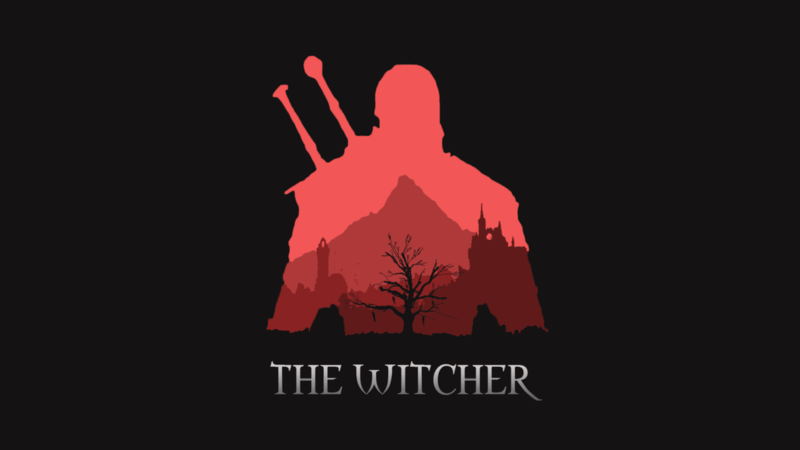 What are the similarities between the characters? 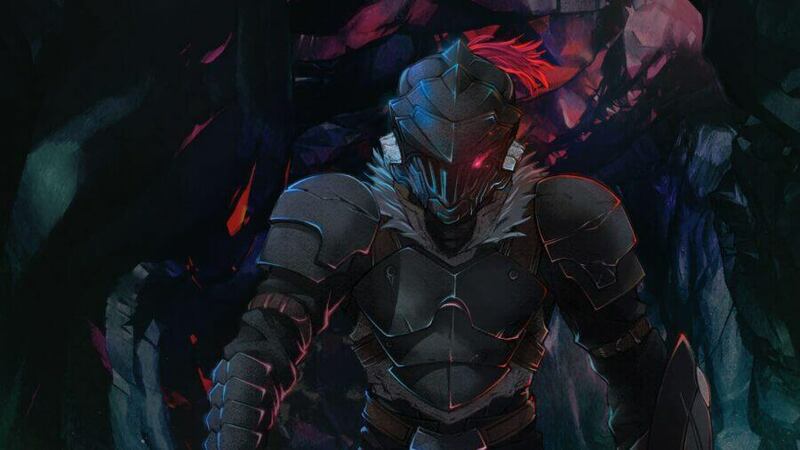 Let’s now take a look in where the pair are similar between real life and the TV series. Bob’s real job working as a lawyer is very much true to Bill Alverson’s career. Likewise, the way that their job in law and pageantry cross in the show is true to real life too. In the article, Bill was advising a client of his within his office. Bill had close relationships with his clients as did Bob in the show often calling in the evenings, texting and visiting their homes. That’s about as far as the similarities go. As a wider point, the show is set in rural America much like how Bill Alverson operates out of Alabama. Where do the two characters differ? 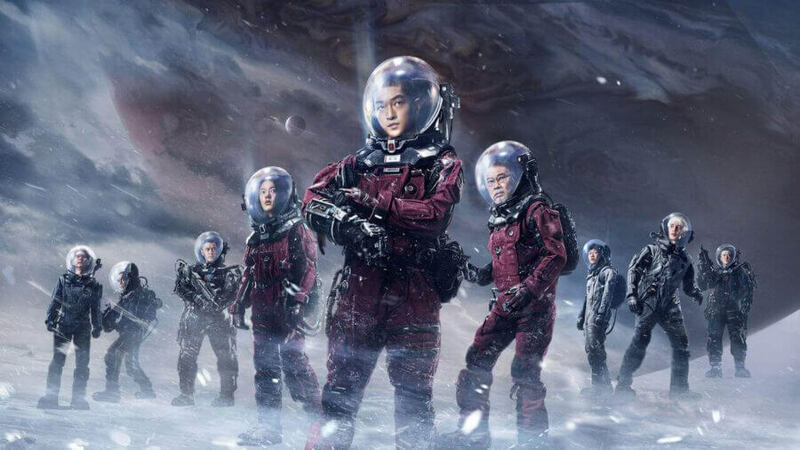 The main differences will be where the writers have added some characteristics to Bob in the show which aren’t present in Bill which is many. For a start, this article mentions no accusations of the type that Bob was faced in on the show. Looks wise, the pair doesn’t share that many similarities with the exception of how they dress. So there you have it. Although the show isn’t based on any story in real life regarding the lead role played by Debby Ryan, one of the key characters is based on a real-life figure. Are you enjoying Insatiable on Netflix? Let us know in the comments down below. Previous story When will Cuckoo Season 4 be on Netflix?